Curios and Dreams | Makeup and Beauty Product Reviews : Press Release : Address Home launches its online store - Luxury Home Décor and Accessories just a click away! Press Release : Address Home launches its online store - Luxury Home Décor and Accessories just a click away! 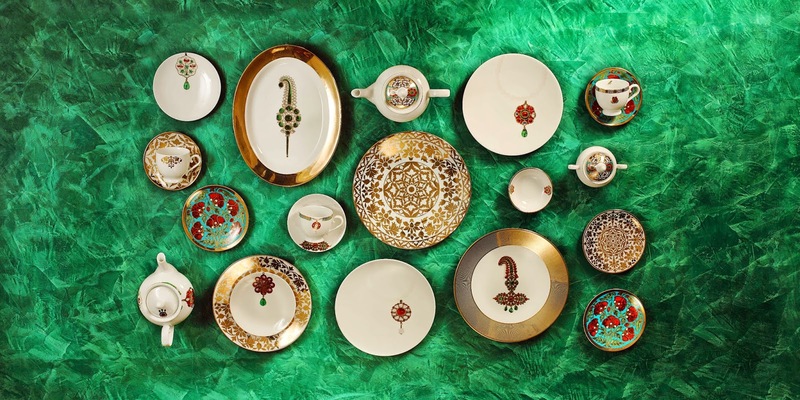 Address Home, India’s iconic luxury home décor brand, launched its online retail store www.addresshome.com. A powerhouse of contemporary chic, Address Home’s online store offers consumers an opportunity to buy luxury home decor at leisure from the comfort of their home. This modern, user-friendly, online shopping experience provides an opportunity to shop through iPads, Tabs and smart phones. Now access luxury home décor from anywhere and on the go! Addresshome.com is extremely user friendly with 3 sections neatly laid out in the form of Shop, Decorate & Gift. The Shop section allows you to browse and shop for products ranging from luxurious linen, dinnerware, and tableware to accessories, candleware & objet d’art. Decorate section allows you to dress your homes based on colors and trends with décor collections especially styled and curated for all living spaces. Gift shopping is made easy with an assorted range of gifts for him and her, and other special occasions. Consumers are now spoilt for choice as addresshome.com has a tasteful collection of over 500 products carefully categorized, for easy navigation and selection. Built on a robust technological platform with a secure payment gateway and seamless logistics, addresshome.com offers various modes of payments. The Online Payment mode allows customers to pay through credit and debit card or through net banking. One can also avail the Special Service Payment mode of Cash-Before-Delivery, where the customers can pay through the comfort of their homes or offices. Addresshome.com offers normal & express delivery options to over 500 cities and towns across India, thereby reaching out to a large customer base, giving them an easy access to the world of luxury home décor products. The product range at Address Home is a refreshing blend of hip yet enduring, baroque yet contemporary. The collections are designed in-house and created around the world. To complement this delicate blend of sensibilities, Rajat Singhi, Founder & Creative Director, Address Home, also travels around the globe interacting with top designers and selecting exclusive designs, from German hand-blown glass vases, European crystal lights, to planters and décor pieces from Bali. 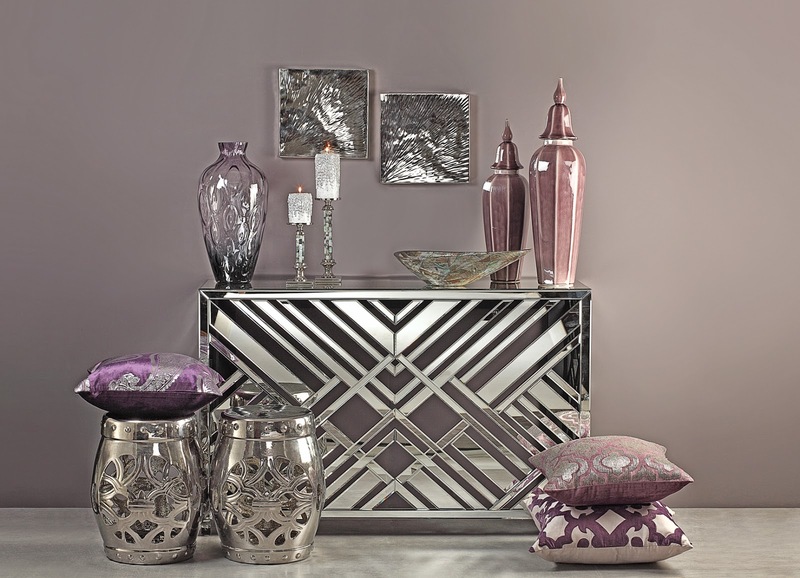 At addresshome.com, there is something for everyone- affluent or aspirational, traditional or modern. The common element that runs through all the collections is innovative design combined with impeccable quality. Shop with www.addresshome.com and add a touch of elegance & class to all your living spaces!